Best Donut Shops In Portland, Oregon! When you think of Portland, Oregon you think of hipsters, indie music, and a whole lot of hiking. As the state’s biggest city it has something to offer everyone, all while maintaining that friendly vibe that Pacific Northwest cities are known for. But, one particular thing they pride themselves on is… doughnuts! These deep fried or baked sugary goodies are delicious and come in all sorts of exotic flavors. 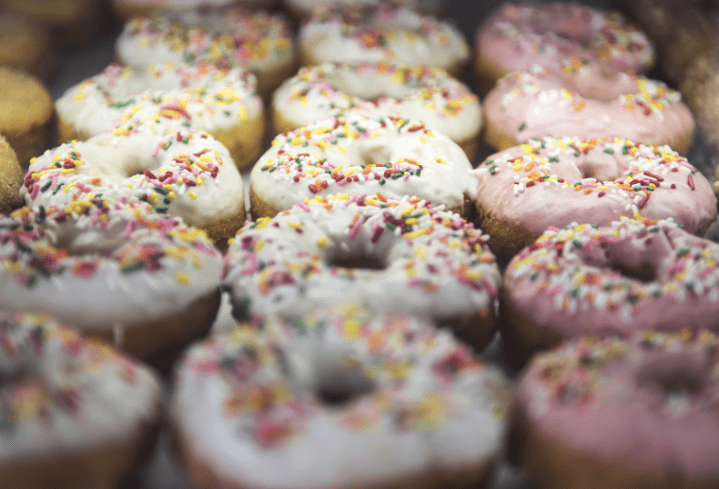 So, after some fancy footwork, we have found the top three doughnut shops that are a must try for the doughnut connoisseur. For anyone who has tried Voodoo Doughnut, it will come as no surprise that this is first up on the list. 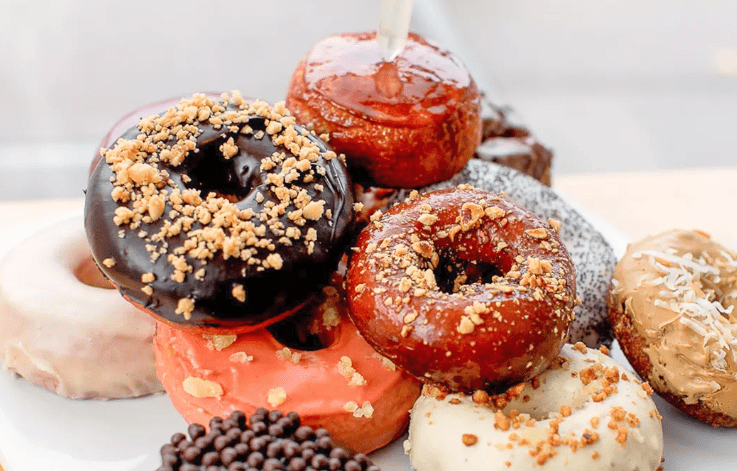 This wacky doughnut shop has opened locations in some of its neighboring states, but Portland is first and foremost it’s home. It features doughnuts for everyone, including vegan ones. Some of the flavors are truly unique though such as the ‘Oh Captain, My Captain’ which has vanilla icing on top and Captain Crunch cereal liberally sprinkled on. Another crowd pleaser is the ‘Bacon Maple Bar’ which features scrumptious maple icing with bacon slices on top. It may not sound like these go together, but they are surprisingly complementary. This donut company has a real focus on using locally grown ingredients and liqueurs for what goes into their donuts. Their donuts are on the more conventional side in terms of flavors, but each one looks like a piece of art as they really take their time in the glazing process. There are a lot more fruity flavors to choose from, so definitely give the ‘Passion Fruit Cake’ donut a try or the ‘Cointreau Crème Brûlée.’ If you want donuts that are going to look elegant while tasting as they belong in a French patisserie then this is an excellent choice. If you are looking for your traditional mom and pop type bake shop then this should be on your list to try as well. They serve up apple fritters fried to perfection and lots of other nice cake based donuts like vanilla dip and sour cream glazed ones. The atmosphere is definitely a lot homier than the previous two shops, but if you are looking for some good old fashioned homemade donuts then this will do in a pinch no questions asked.